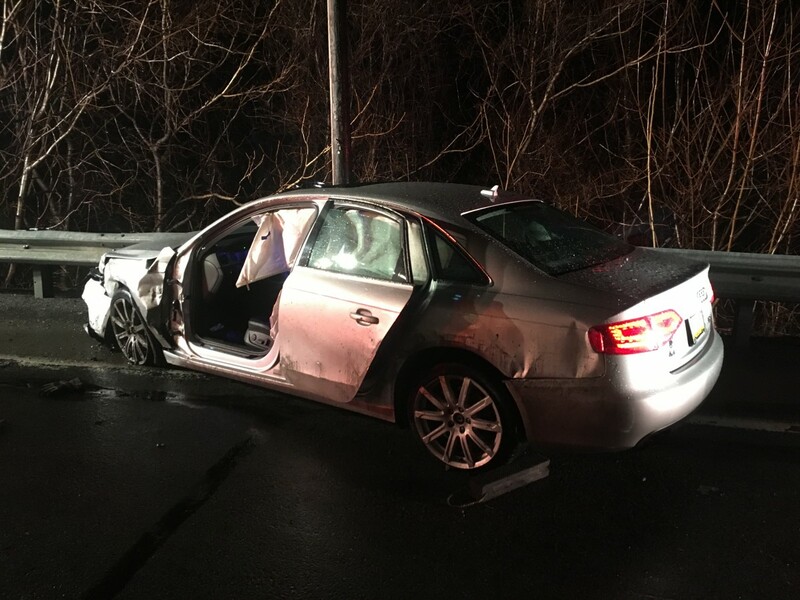 Units were dispatched at approximately 2317 on March 21, 2019 for a single vehicle accident on State Route 147 approximately 1 mile south of the borough. Chief 20 arrived to find a single vehicle into the guardrails. The driver was still in the vehicle and being attended to by a Firefighter/EMT. Engine 20 arrived and was ordered to remove the drivers side door to allow for patient access and removal. Fire Police closed the roadway while crews worked. Patient was removed and turned over to EMS for transport. Fire personnel remained on scene to assist with scene debris removal and clean up.